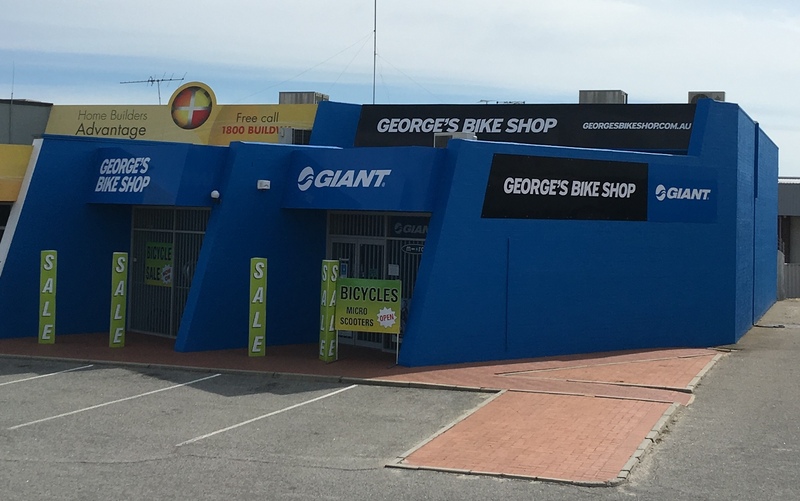 George’s Balcatta now has a new look! News/George’s Balcatta now has a new look! To match in with our new signage we have painted the entire building blue. This not only looks fantastic but makes us a lot easier to find when you are driving along Wanneroo Road.